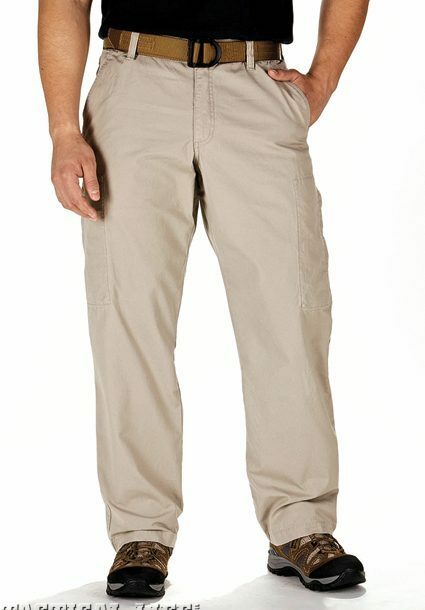 5.11 Tactical’s new Covert Khaki 2.0 pant is made of a fade and shrink resistant poly/cotton twill and offers all the functions a concealed carry enthusiast or public safety professional requires. The flat front and permanent crease allows for the professional appearance, while the concealed side pockets and button-closed rear pockets add to the innovative functionality for which 5.11 Tactical is known. The tunnel waistband and Teflon treatment for stain and soil resistance helps to maintain a neat, clean, professional look. For more information, call 866-451-1726 or visit 511tactical.com. 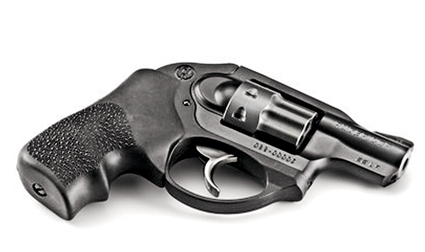 Sturm, Ruger is offering a new eight-shot revolver, the Ruger LCR-22. 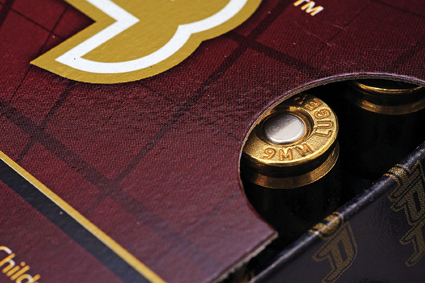 Chambered in the popular and economical .22 Long Rifle cartridge, the newest LCR maintains all the features of the critically acclaimed original LCR. The 1.875˝ barrel and eight-shot cylinder are constructed of stainless steel, and the cylinder is highly fluted to reduce weight. The frame is machined from an aerospace-grade aluminum forging, and the fire control housing is molded from rugged and durable glass-filled nylon. 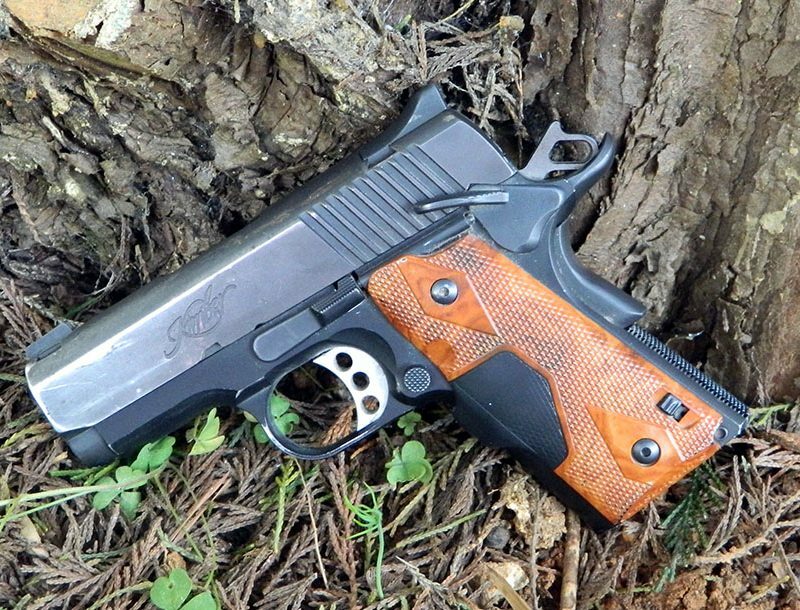 The fire control system utilizes Ruger’s patented friction reducing cam that provides a uniquely smooth, non-stacking trigger pull. For more information, visit ruger.com or Facebook.com/Ruger. 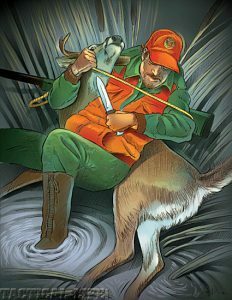 HPR (High Precision Range), manufactured in Payson, Arizona is opening their doors to national distribution to the firearms and hunting industry. With the latest equipment, hand inspection, hand packaging and attention to detail, HPR is aiming to give shooters the confidence of safety and consistent accuracy between shots. HPR is currently producing ammo in the following calibers: .223 BTHP, .223 Remington, .223 V-Max, 10mm Auto, 10mm Auto XTP, .380 Auto, .380 Auto XTP, .38 Special, .38 Special XTP, .40 S&W, .40 S&W XTP, .45 Auto, .45 Auto XTP, 9mm Luger and 9mm XTP. For more information, call 888-966-8477 or visit hprammo.com.